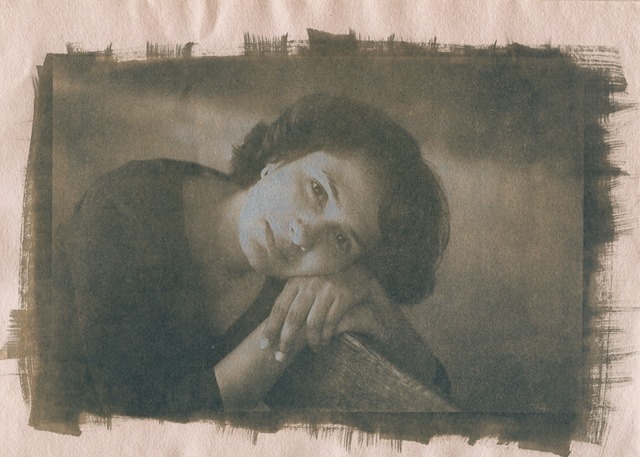 I continued with my experiments in printing Cyanotypes. Discovered that adding a bit of lemon juice (citric acid) to water in the first wash deepens in colors and increases the contrast. I tried printing on different papers and am yet to decide on a final paper to focus most of my work. I get a feeling that smooth watercolor paper that will not lose fibers while washing should work well. 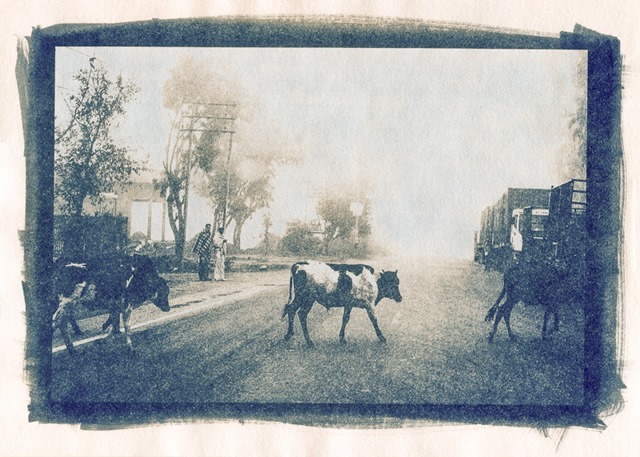 I never realized that Cyanotypes can display delicate tones very well. 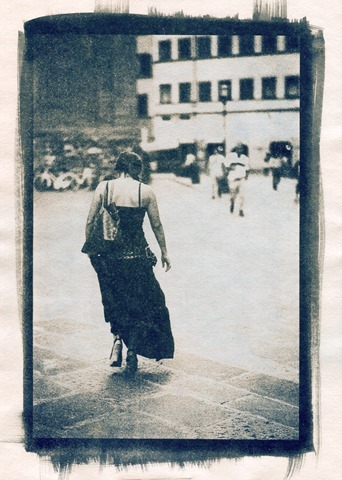 This print was exposed in the evening sun. I also didn’t use lemon juice in the first wash. Simply Amazing Results Doc. I have to learn this from you.